In our modern internet era, retribution for an act of defiance can be swift—and often takes the form of a cyberattack. Such seems to be the case for the Red Hen, a Lexington, Virginia, restaurant that refused to serve While House press secretary Sarah Huckabee Sanders on Saturday. 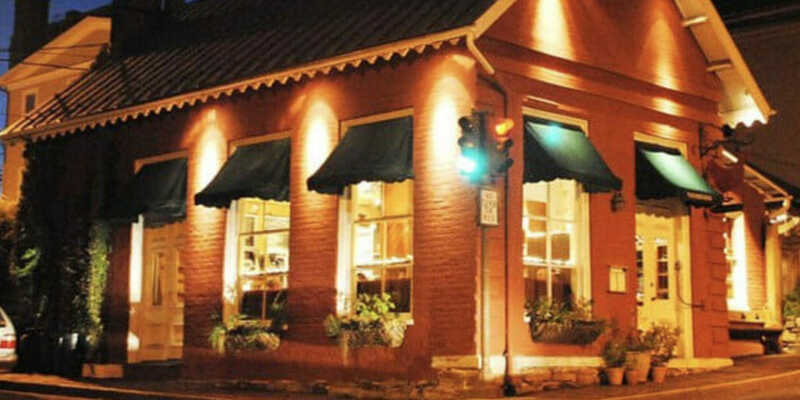 The Red Hen restaurant’s website succumbed to a cyberattack this week. Hackers took over parts of the website and are redirecting visitors to other websites, such as ones selling discount Viagra, CNBC reports. Chris Boyd, a lead malware intelligence analyst with security software company Malwarebytes, recommends not visiting the website just in case its compromise could mean that it’s open to other attacks that could affect visitors. Boyd found that scammers had injected hidden Viagra spam in the website’s code, particularly its search engine results. It also links to pages selling other pharmaceuticals. Boyd said this is an “ancient” kind of website attack known as “spamdexing.” By re-optimizing a site, hackers can drive search traffic to their own webpages. These days, modern search engines have protections against these kinds of attacks, so while it might deface a weak website, the hack is not as commonly used. In Boyd’s opinion, the attack wasn’t done for political reasons. If that were the case, he says, the effects would be a whole lot showier (that is, instead of simply editing the site’s SEO information, it would have been defaced). Instead, it was likely just some party hoping to capitalize off the site’s extra traffic following the media frenzy. Since Sanders was asked to leave from the restaurant incident, Trump supporters—while perhaps not responsible for this cyberattack—have harassed the wrong Red Hens. And because he has no filter or sense of decorum, Trump himself weighed in on the matter on Twitter.